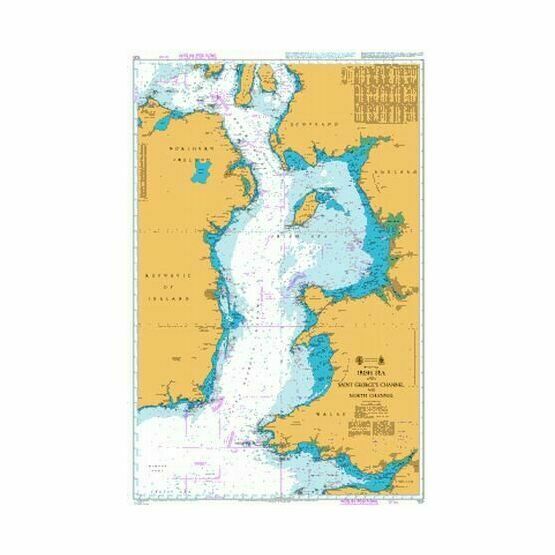 This standard, small scale Admiralty chart is for plotting courses within the Irish Sea, along with the connecting waters of St. George’s Channel, and North Channel. 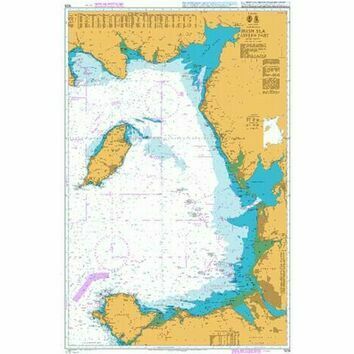 The Irish Sea is widest in its centre, stretching approximately 230 km, and narrowest in the North. 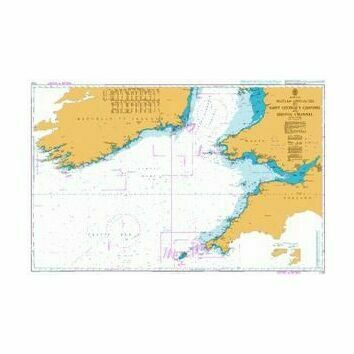 It is bordered by all four constituent countries of the United Kingdom, along with the Republic of Ireland and the Isle of Man. 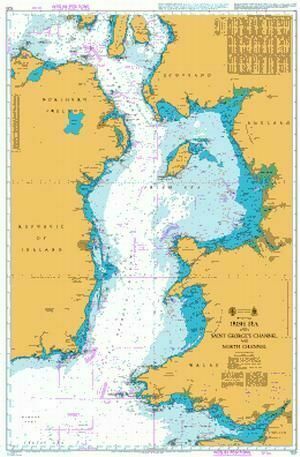 The International Hydrographic Organization have defined the southern limit of the Irish Sea and St. George's Channel as a "line joining St. David's Head to Carnsore Point", though they haven’t defined the two water bodies separately.